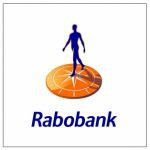 The Netherlands China Business Council, Rabobank and the Cheung Kong Graduate School of Business (CKGSB) jointly organised a seminar on the “Made in China 2025” plan that was unveiled by China in 2015 and that is now being implemented on a grand scale. Special guest speaker at the event was Mr. Bo Ji, Vice Dean of the prestigious Cheung Kong Graduate School of Business (CKGSB) . This Beijing based univesity also has campuses in London and New York. 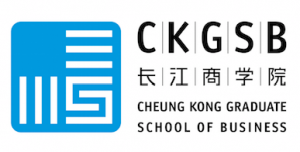 CKGSB has some 15.000 alumni of whom two-thirds have earned the title of Chairman/CEO of a large Chinese company (a.o Jack Ma of Alibaba and the CEOs of Sinopec and Tencent). The curriculum of the university is focussed on creating awareness among the Chinese Business Leaders of western thinking. The meeting was chaired by Mr Jochum Haakma, Chairman of the Netherlands China Business Council. ← Sign up for our news about events and more!